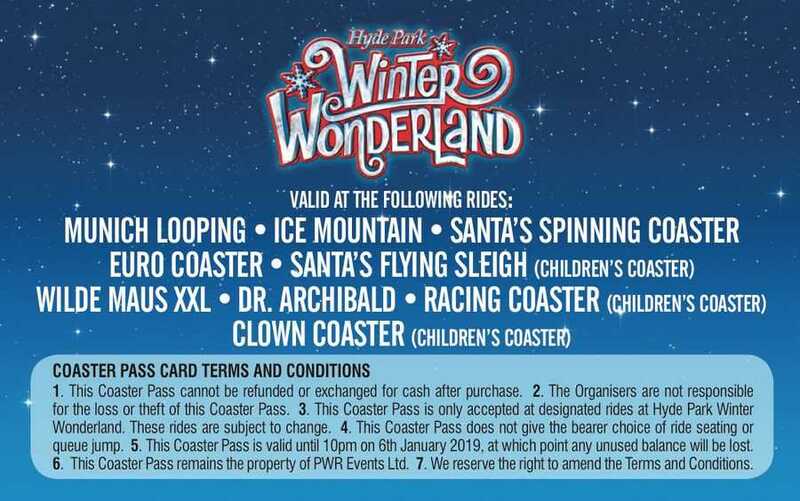 Visitors to this year’s Hyde Park Winter Wonderland – London’s festive theme park – will be able to enjoy hassle-free access to nine of its biggest attractions thanks to a new Coaster Pass cashless payment system from Connect&Go. The six-week event kicks off for its 12th season on November 23. 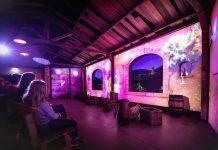 As well as around 70 festive themed rides and attractions, it will feature the UK’s largest outdoor ice rink, multiple food and drink venues, and a host of live entertainment. New for 2018 will be Peter Pan On Ice, The Snowman Experience, Teletubbies Christmas Show and Winter Wonderland Comedy Club. Shows such as these, the ice rink and the event’s 60m observation wheel can be pre-booked. 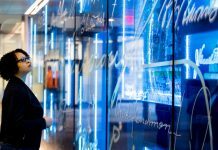 However, most other attractions are usually pay-as-you-go using a paper ticket system. Individual tickets will still be in use this year. 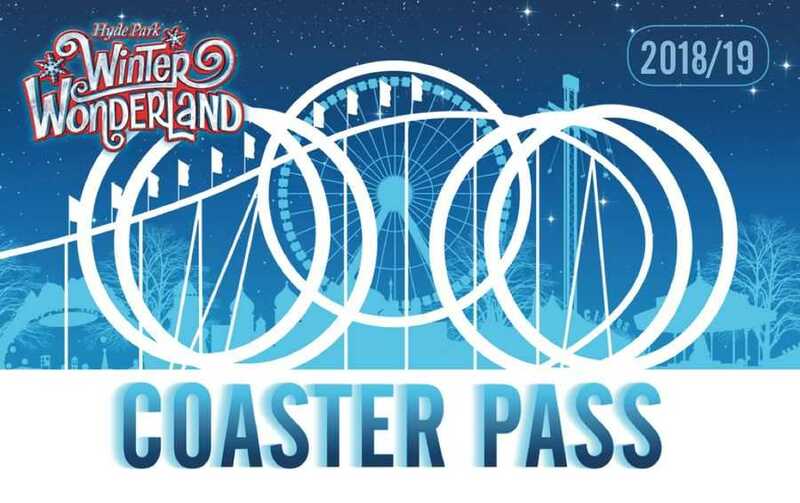 Yet thanks to the partnership with Connect&Go, those wanting to ride any of the event’s eight roller coasters will have the option of tap ’n’ ride access by buying a Coaster Pass card. Also featured will be new virtual reality dark ride Dr. Archibald. Visitors will be required to load a minimum of £30 onto the Coaster Pass, but receive a £5 initial bonus. Cards can be topped up on site, online or via the Winter Wonderland app. Last year visitors were able to make ‘contactless’ payment on a handful or rides using their own credit/debit cards. 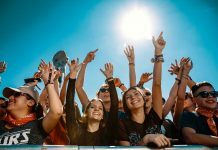 By working with Connect&Go and its Parkpass system, organiser IMG Events anticipates a number of advantages. 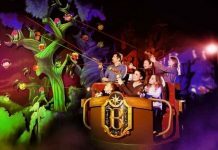 “The Coaster Pass should provide the customer with an enhanced experience, less queuing, and more time to enjoy rides throughout the festive season,” says Richard Guest-Gornall, IMG’s vice-president of Arts & Entertainment. Previously ride tickets have only been redeemable on the day of purchase, and long queues formed at ticket booths during peak periods. Valid for the full 45-day duration of the event, the new passes are expected to make ideal gifts. To ensure visitors can top up their Coaster Passes hassle free on their phone, 4G signals will be boosted on site around participating attractions. Guest-Gornall anticipates a good take-up of the system. “The UK is so ahead of the rest of Europe when it comes to cashless,” he says. 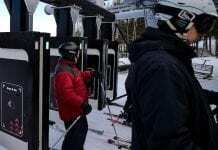 If the trial this season is successful, it could lead to an event-wide rollout of Parkpass next year across all Winter Wonderland rides, attractions and also food & beverage outlets. Connect&Go already has significant experience in the events sector thanks to use of its technology at many music festivals. 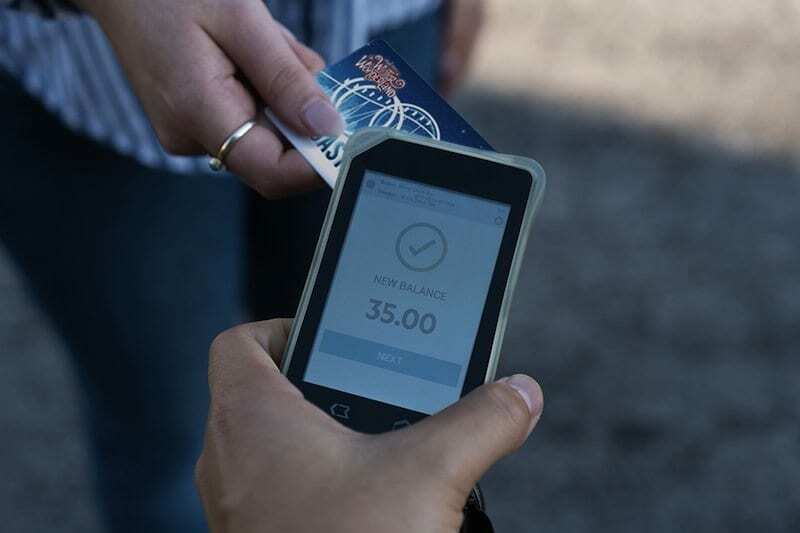 According to the Canadian company’s CEO Anthony Palermo, Parkpass provides further potential benefits including data capture, advance sales and dynamic pricing. 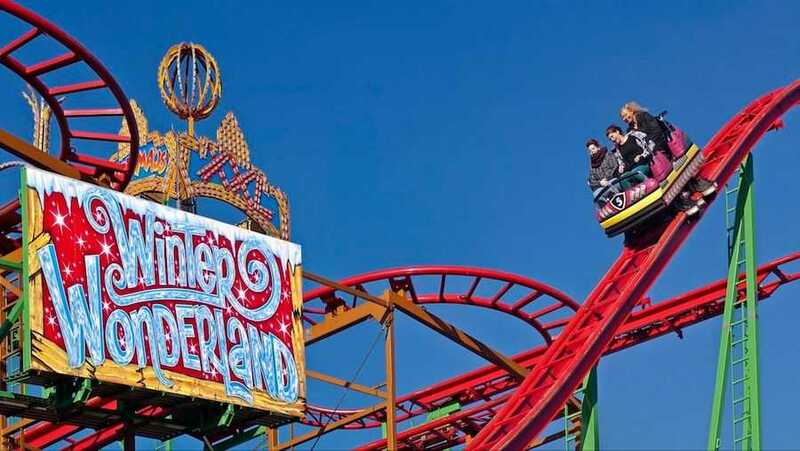 The latter could prove attractive to Winter Wonderland’s organisers as they attempt to spread out demand across the event, which becomes extremely busy at peak times. 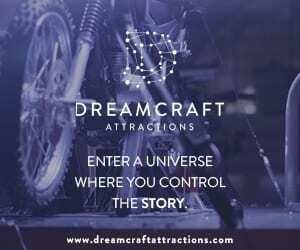 • Munich Looping – world’s largest transportable roller coaster, inc. 5-loops. • Wilde Maus XXL – as pictured. • Ice Mountain – indoor spinning coaster. • Euro Coaster – suspended coaster. • Dr Archibald – VR dark ride. • Santa’s Flying Sleigh, Clown Coaster and Racing Coaster – children’s coasters. 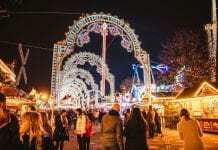 Staged by IMG subsidiary PWR Events together with The Royal Parks, Hyde Park Winter Wonderland will run until January 6. Last festive season it hosted over 3.5 million visits. Hi thanks for heads up. I was wondering if it was worth the price and the wait. Guys, can 2 people use the same Coaster Pass on entry to the same ride together?